HomeEnduranceBecome a fat burning machine in 4 months? Become a fat burning machine in 4 months? How one man turned himself into a fat burning machine AND got faster at running in just 4 months! I first met Dale back in early May, when he approached me for some help with preparing for a 10 hour Ultra Distance Running race which was to take place at the back end of October. It is worth pointing out at this stage that Dale was already a good runner, with a 40 minute 10k time and 1.32 Half Marathon – this isn’t your typical “zero to hero” transformation. By his own admission Dale had never trained with any structure, no heart rate or pace monitoring, he simply went out and ran – fast when he felt good and less fast when he felt not so good! Without getting too geeky on this, the bottom line here is that because of his training methods, Dale was metabolising (consuming) a lot of carbohydrate (which is a finite source of fuel) and very little fat (which is pretty much infinite) whilst running, burning gas like a Ferrari, and for his upcoming Ultra Race we needed him to be running like a diesel!. On top of that, Dale also wanted to retain and improve his running speed for future 10k/Half Marathon/Marathon races – our bodies work in the same way as our cars – we can start with a full tank of fuel, and we can even put in a little bit of fuel as we train or race, but once all the fuel is gone, it’s gone, and when that happens, our day is over. And for anyone who has ever experienced “hitting the wall”, it’s not a pleasant experience. As I sat and outlined my thoughts on how we should proceed, I could see some initial skepticism. What I was suggesting was a complete transformation in both training protocols and dietary intake. One of the most difficult things to do for good athletes is to take a step back and train more slowly than we are used to, when we want to race faster. It is totally counter-intuitive, however, in my opinion this is a very simple process. If we want to build our Aerobic capacity, then we must train aerobically – makes sense! – so for Dale this meant doing a lot of work at or below his Aerobic Threshold (HR of 126bpm), which would have felt painfully slow, however this was a non-negotiable for me and Dale agreed to trust in the process and so we got to work. 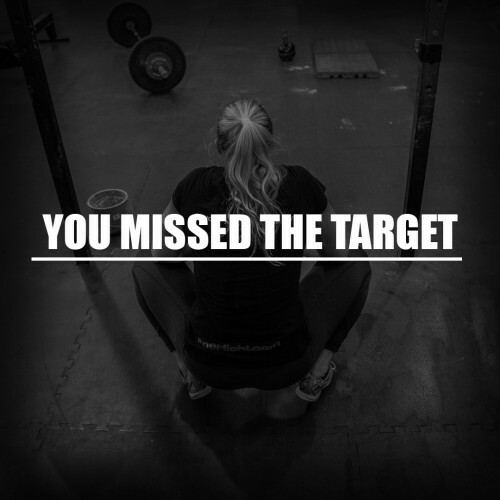 Fast forward 4 months and we now have the results of – these are always somewhat nervy times when you are looking for validation from the work you’ve been doing both as a coach and an athlete. Key results from Dales September test, which i’ll put alongside Dales May test results so we can see comparables. So what are we seeing here? To go back to the original brief, every box is ticked in a big way. Of course, the proof of the pudding is always in the eating, so we will see what happens on race day, but there is no question in my mind that Dale now has all the tools he needs to crush this race. Thanks to Dale for allowing me to share his amazing story – and good luck for the race! The InnerFight “App” is now live. Click here.